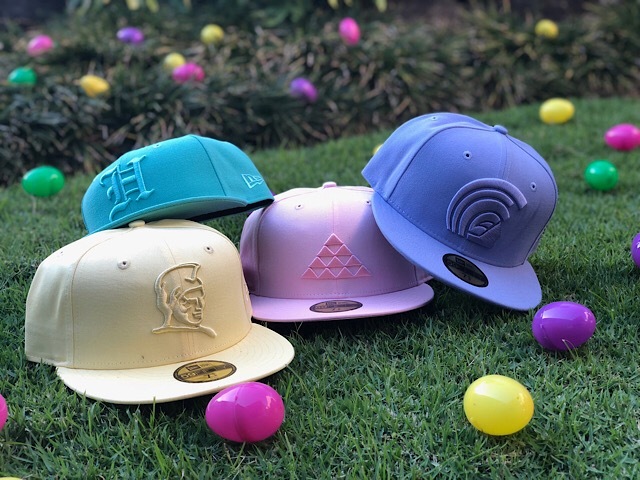 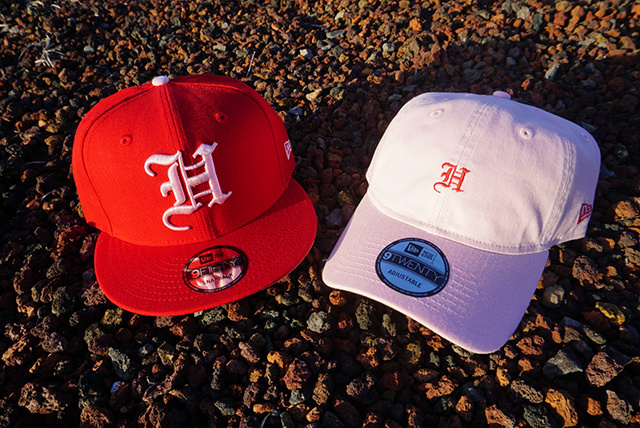 Releasing exclusively in-store and online this Saturday, April 21 at 11am HST. 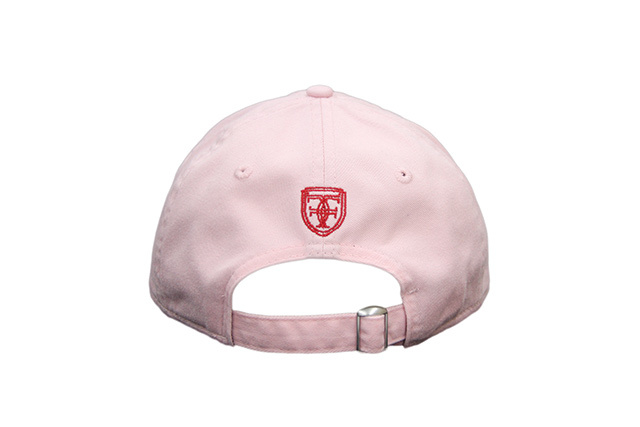 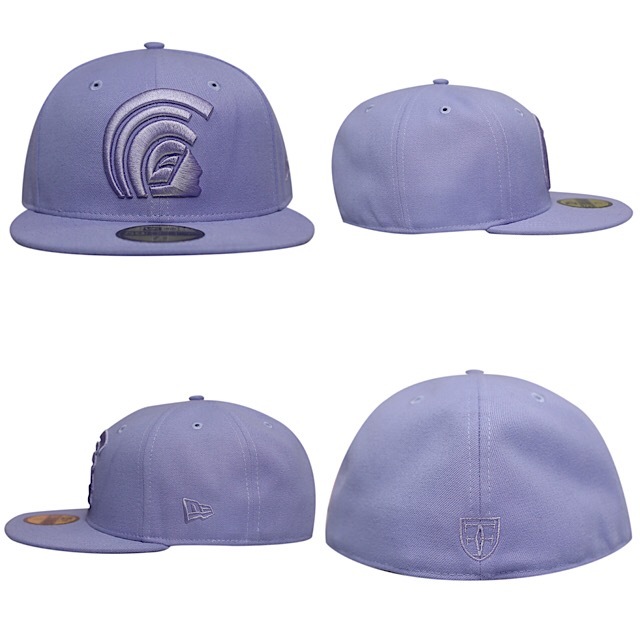 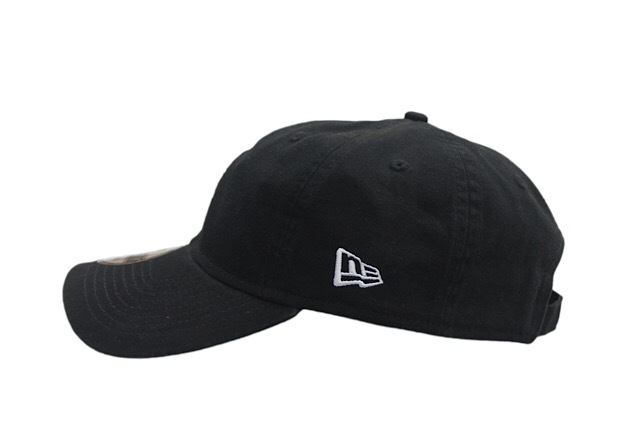 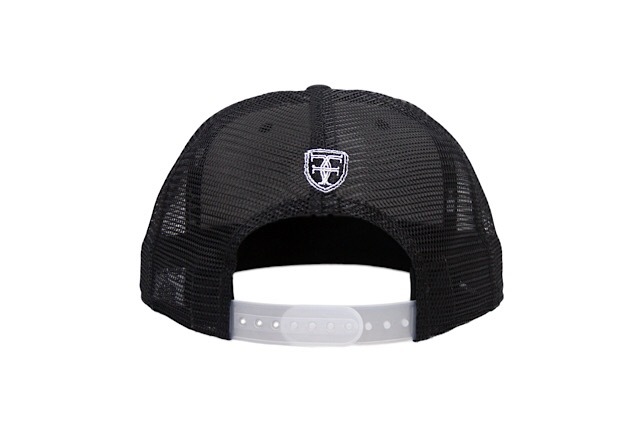 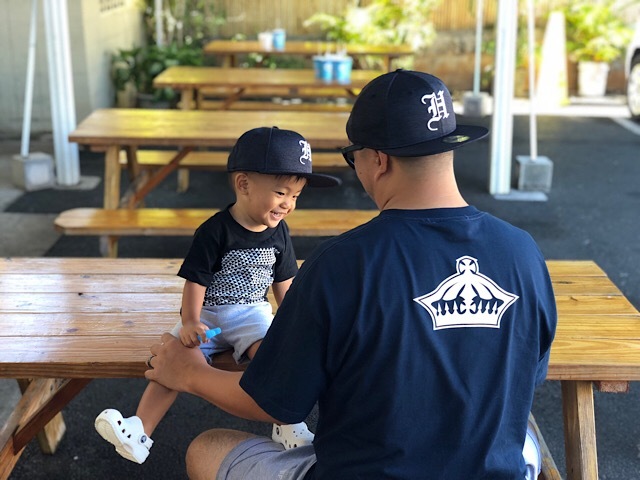 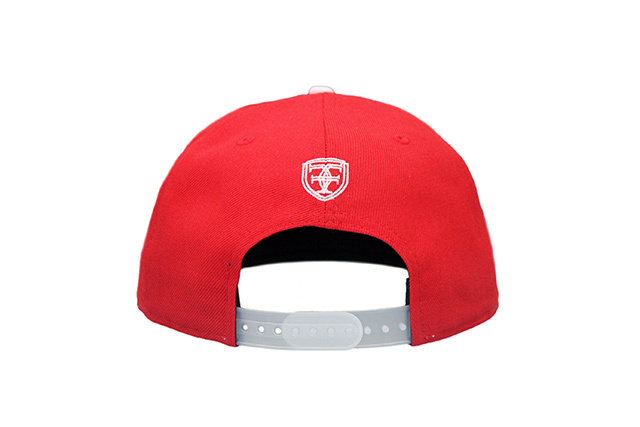 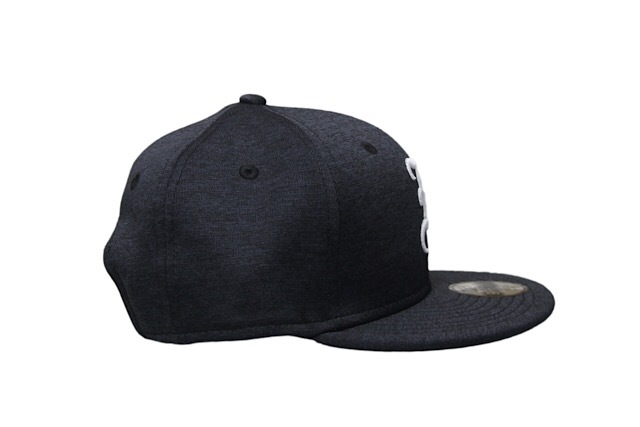 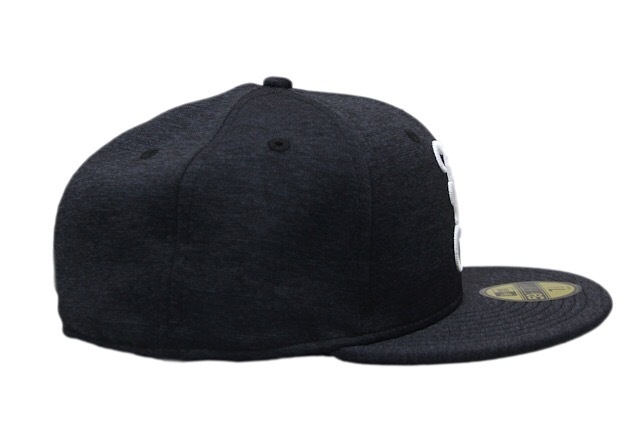 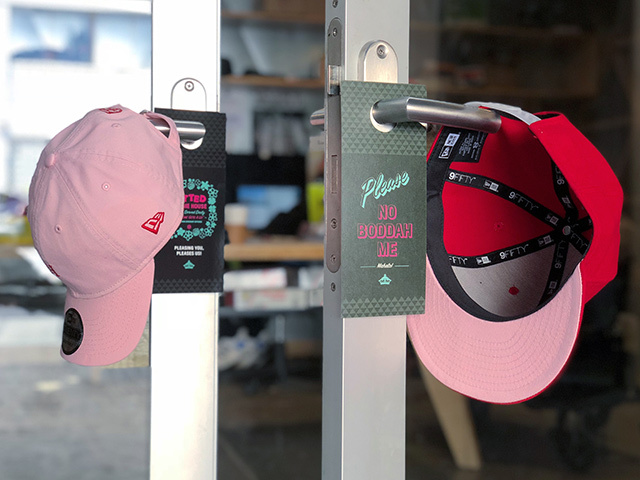 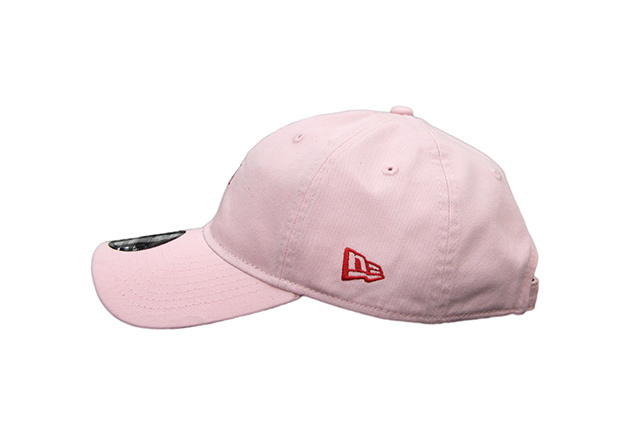 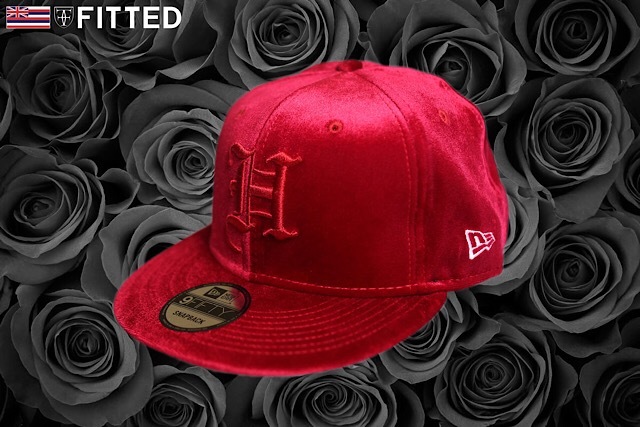 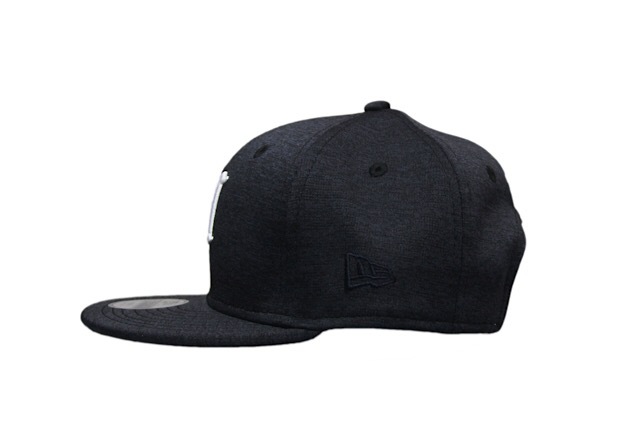 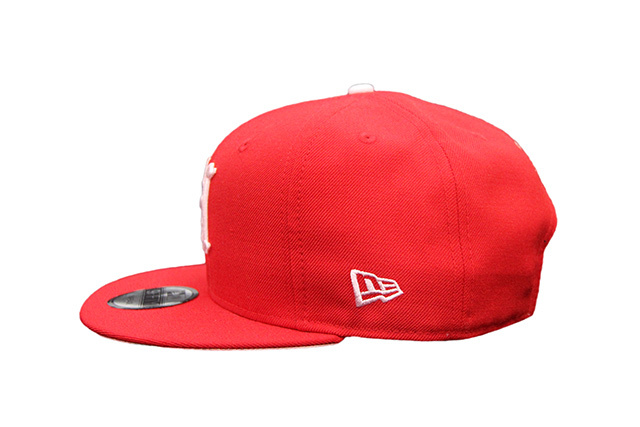 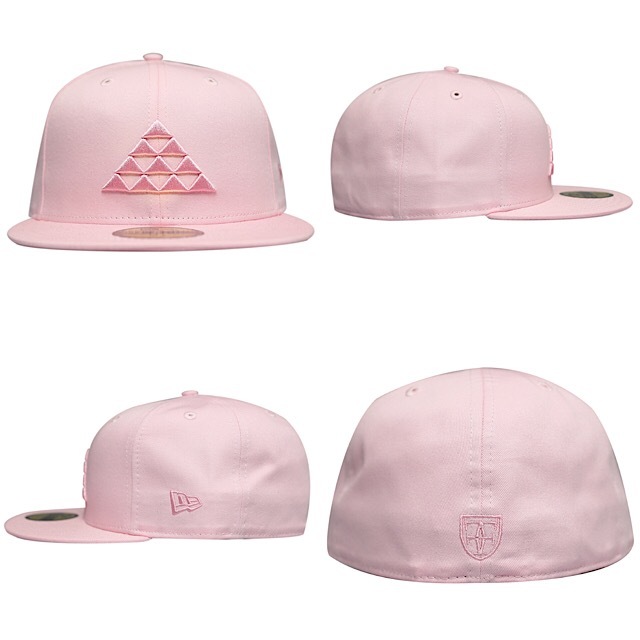 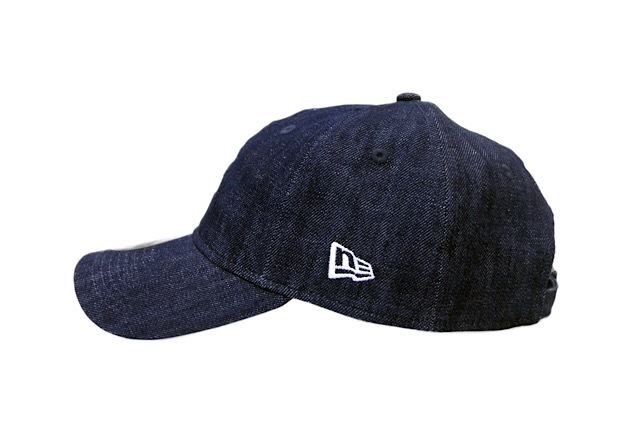 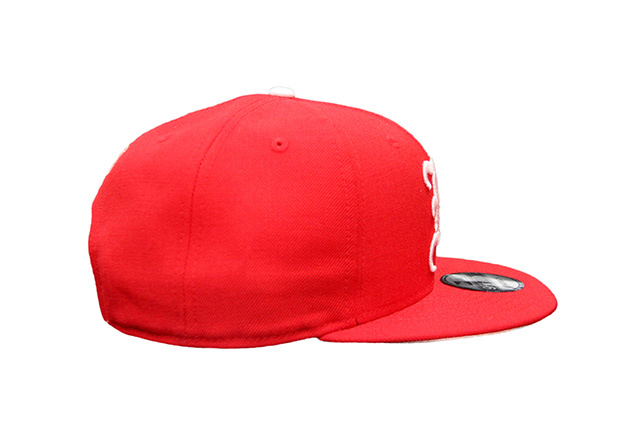 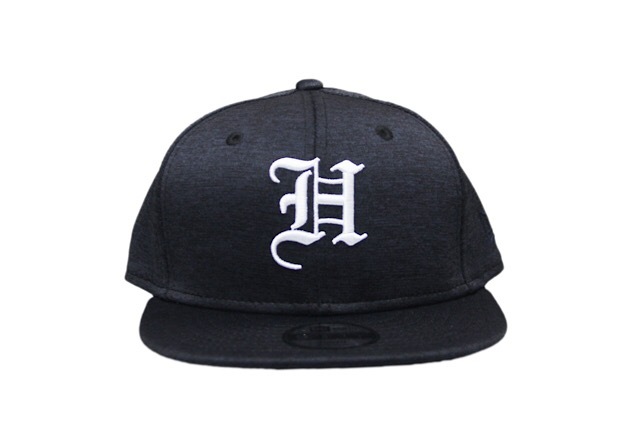 This Saturday, we’ll be releasing a new FITSTRIKE H Pride snapback and matching Local 116 tee. 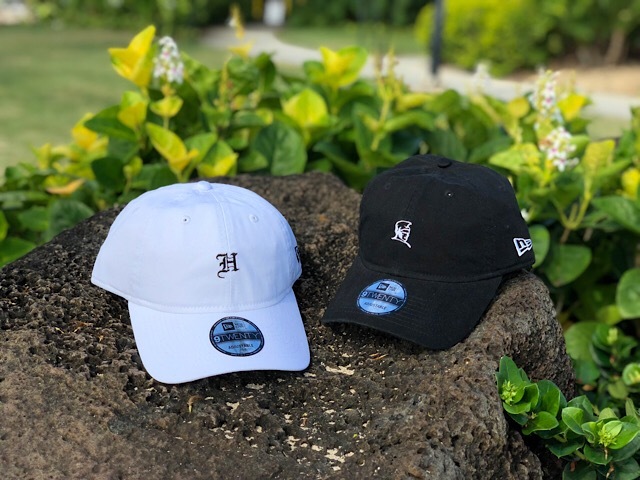 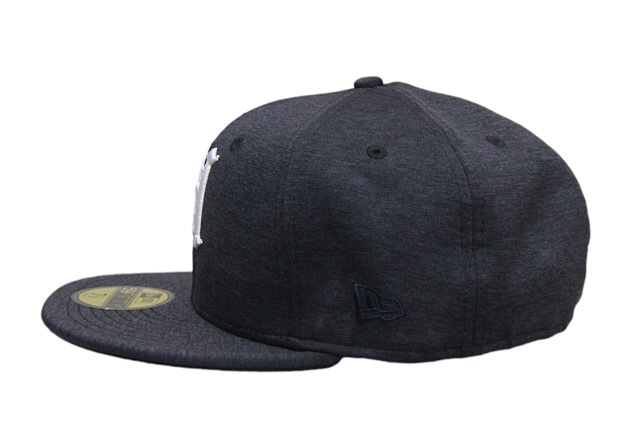 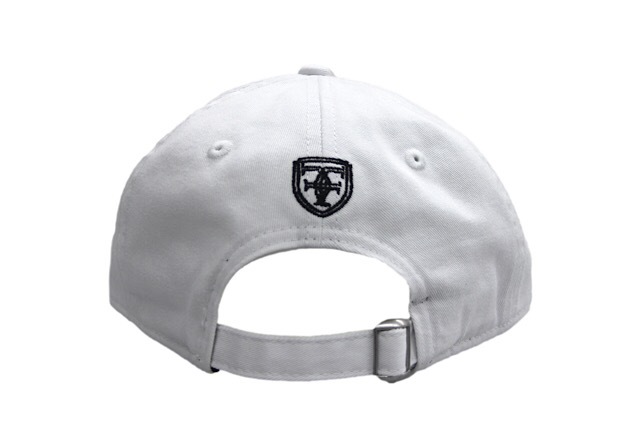 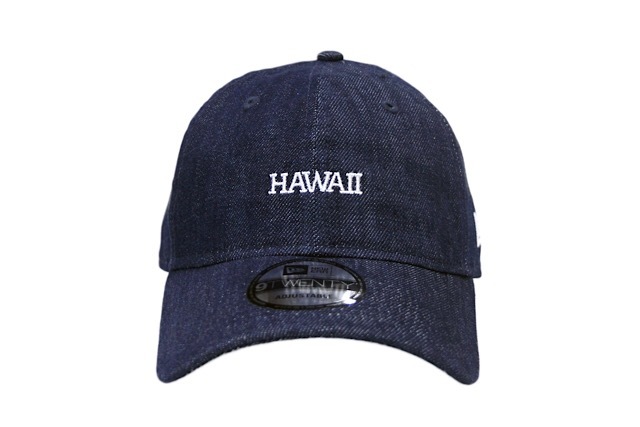 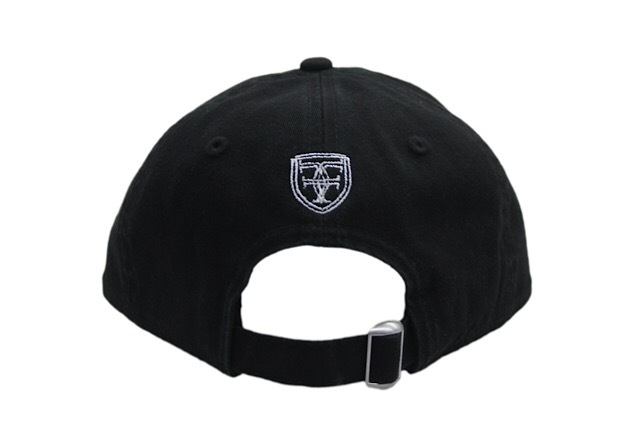 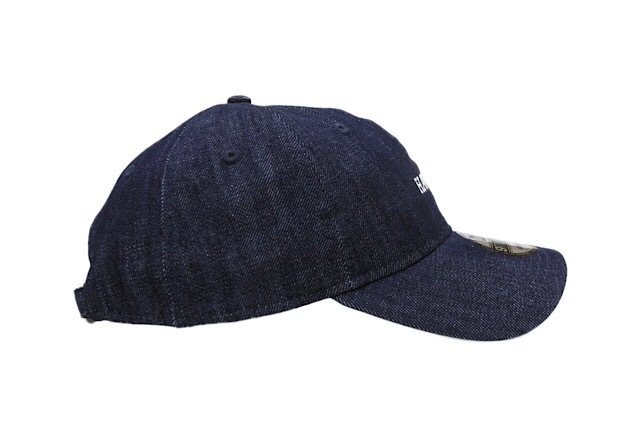 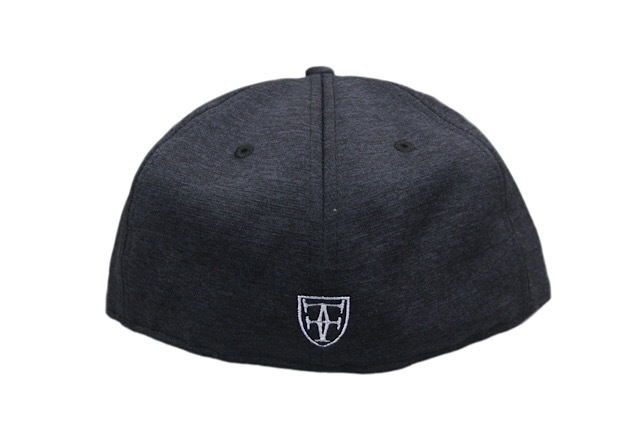 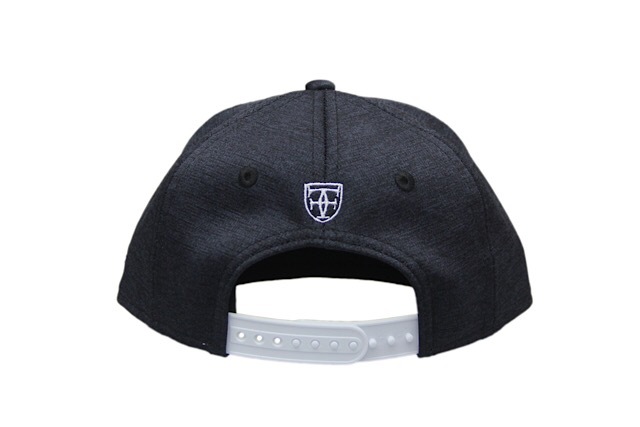 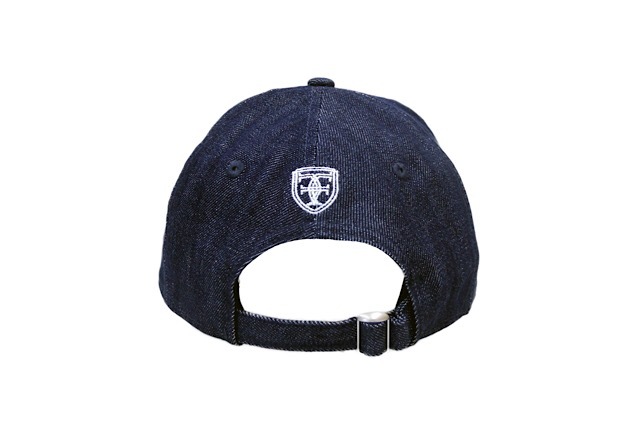 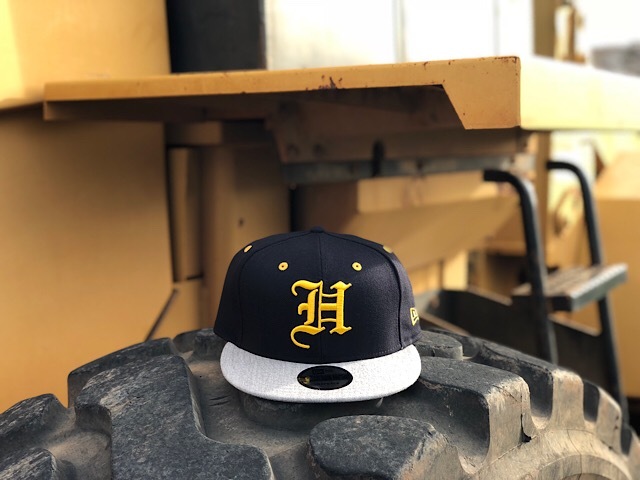 The H Pride snapback sports a heather grey visor and white snap enclosure to go along with the navy base and yellow embroidery. 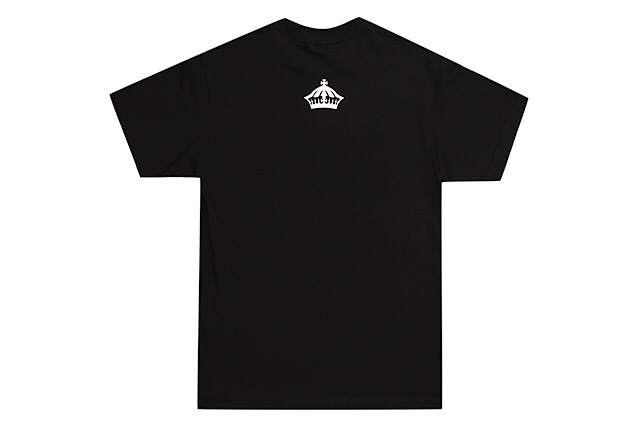 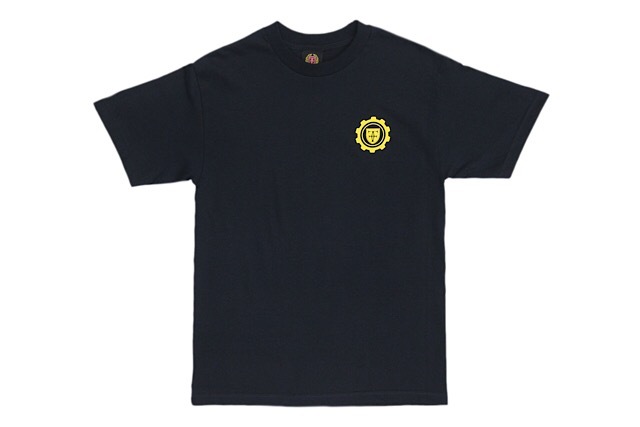 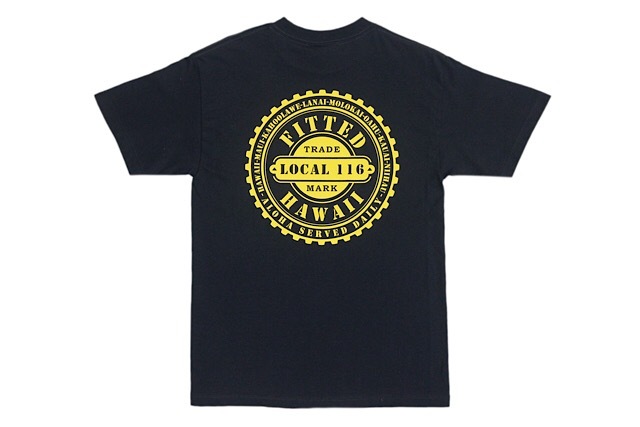 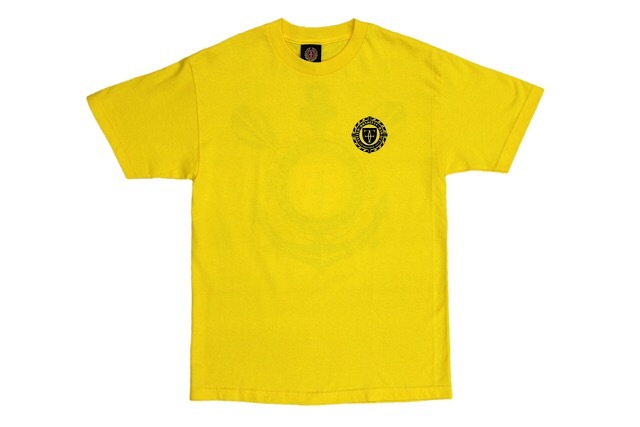 The Local 116 tee is a salute to local construction tees, with yellow print on a navy tee. 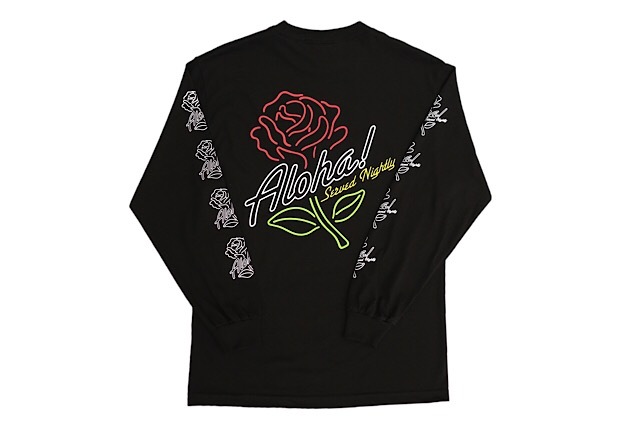 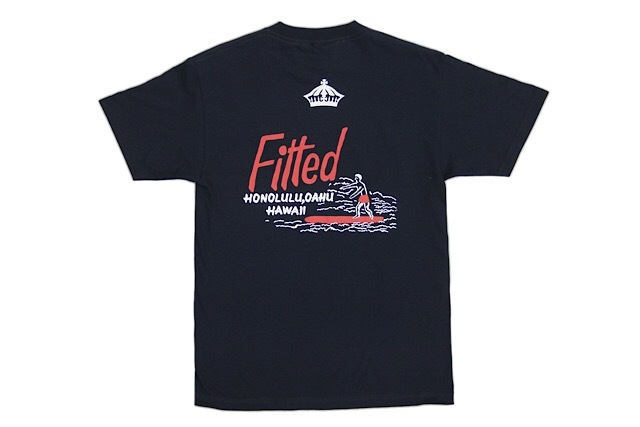 Releasing exclusively in-store and online this Saturday, March 24 at 11am HST. 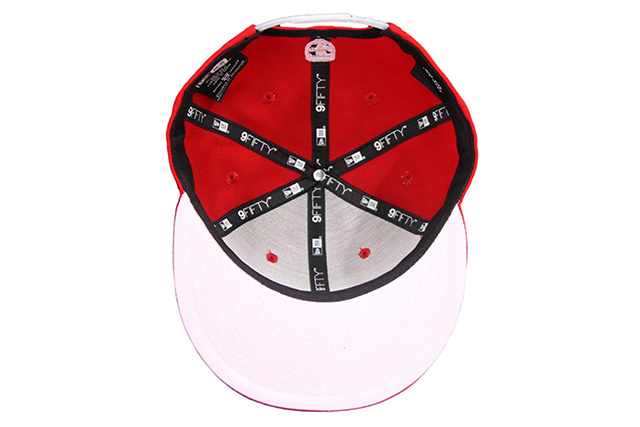 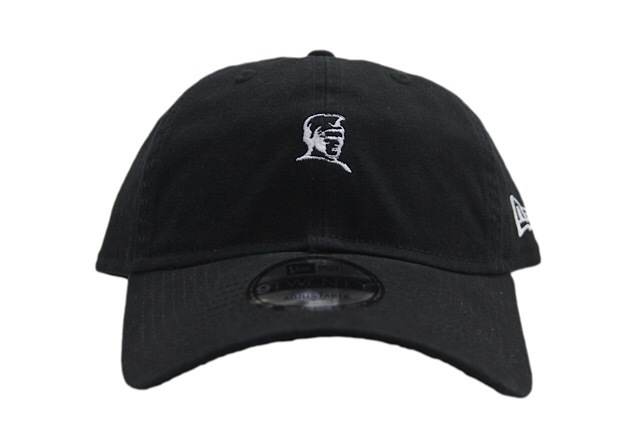 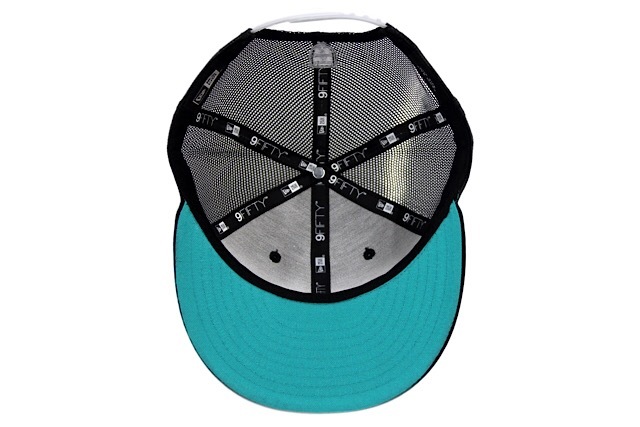 We have two new 9TWENTY curved visor strapbacks and a new tee releasing on Saturday under our FITSTRIKE program. 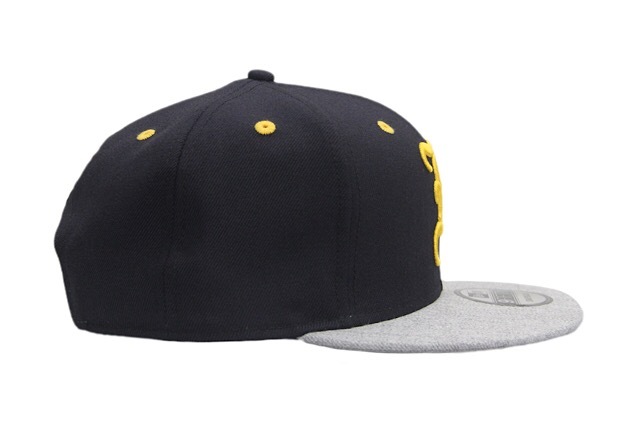 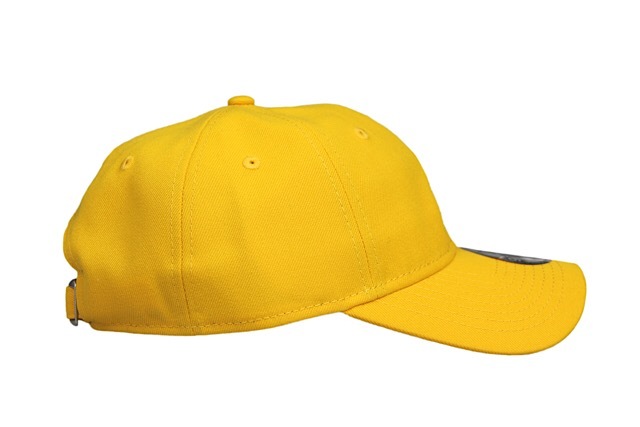 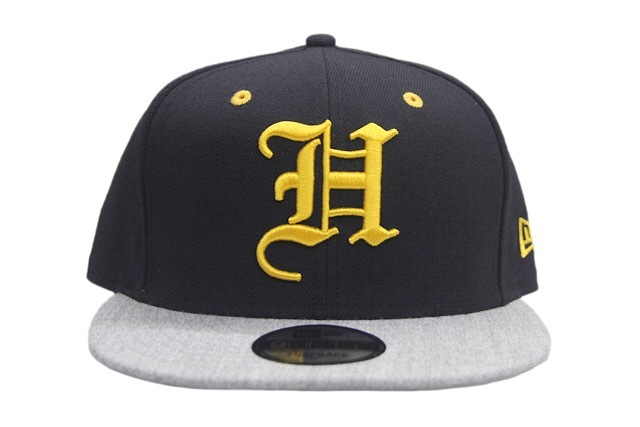 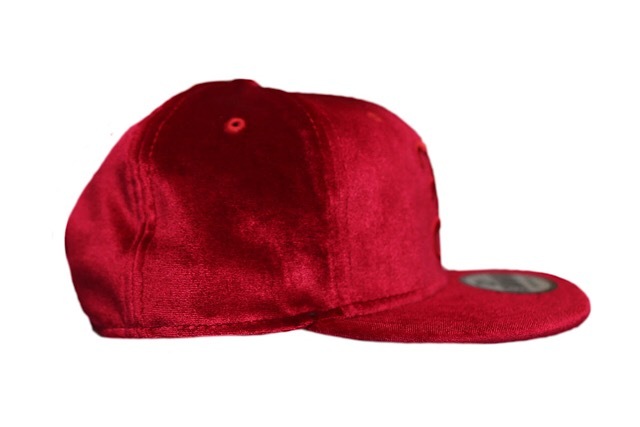 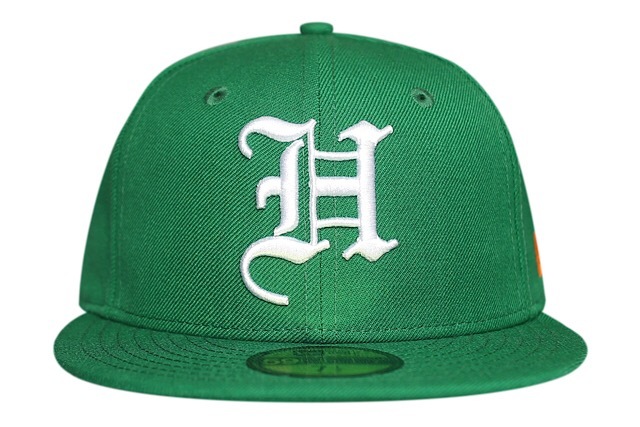 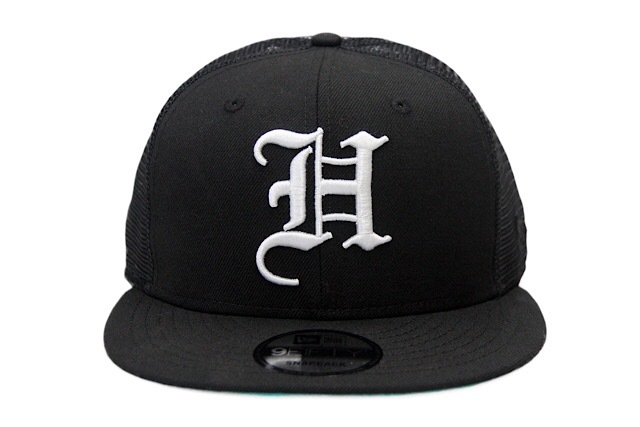 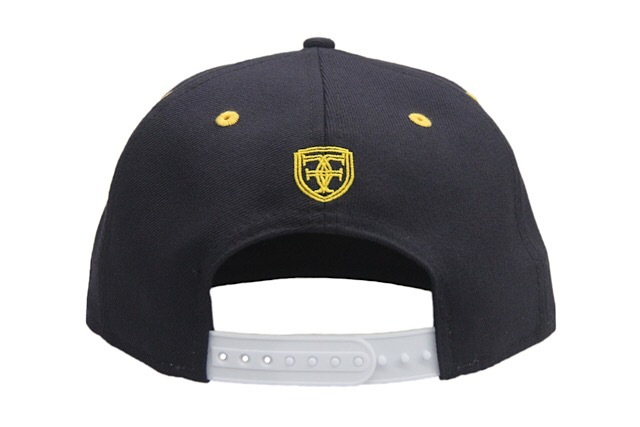 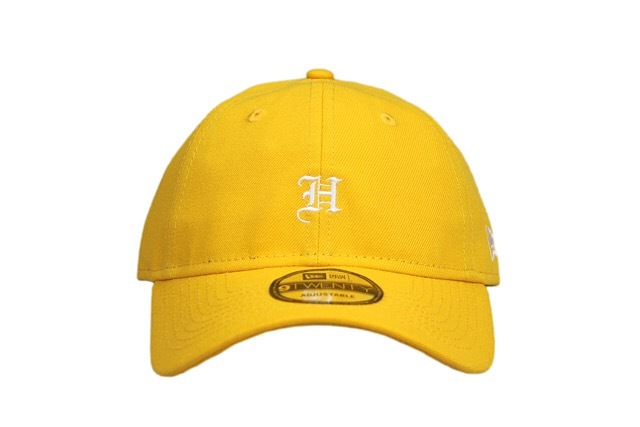 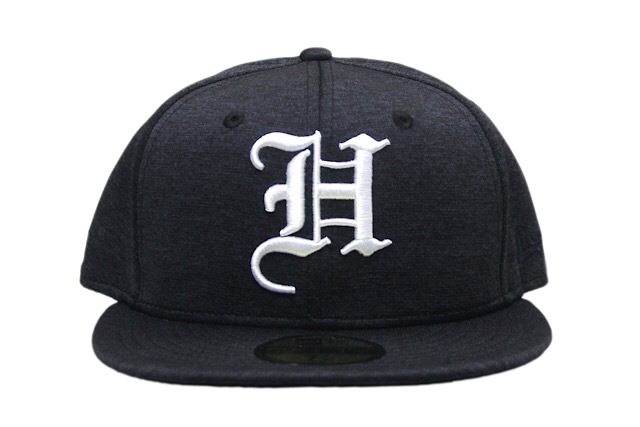 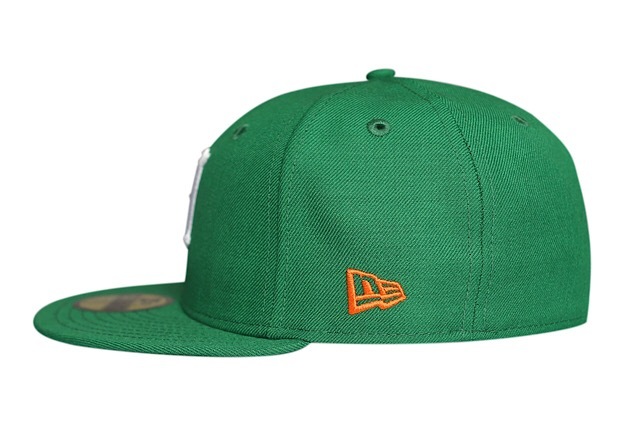 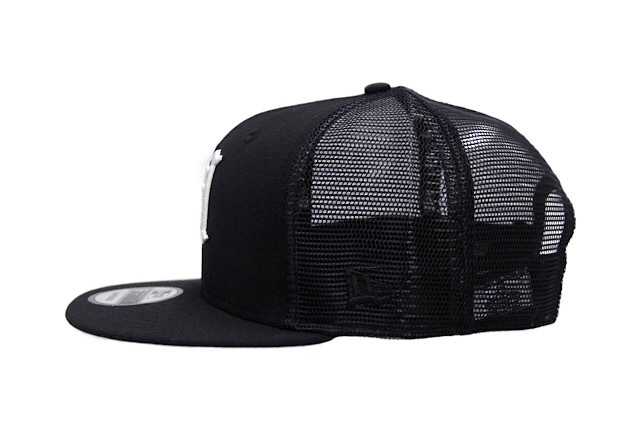 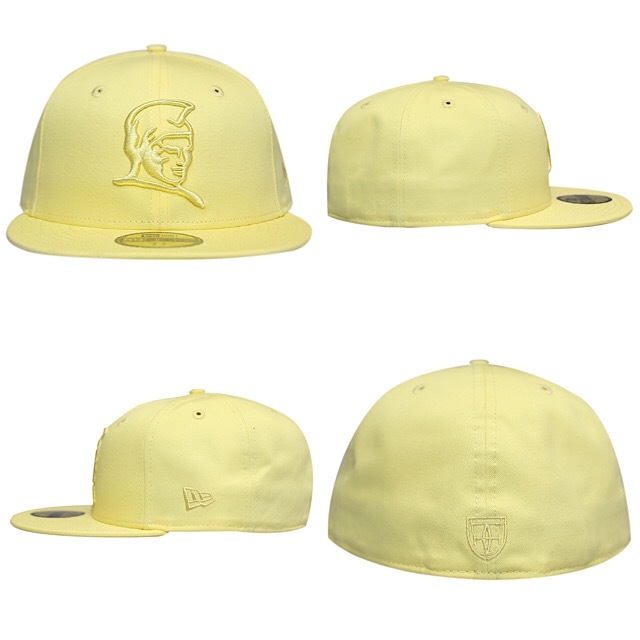 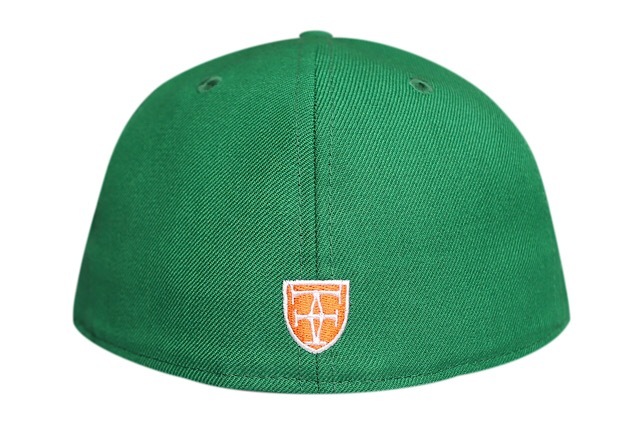 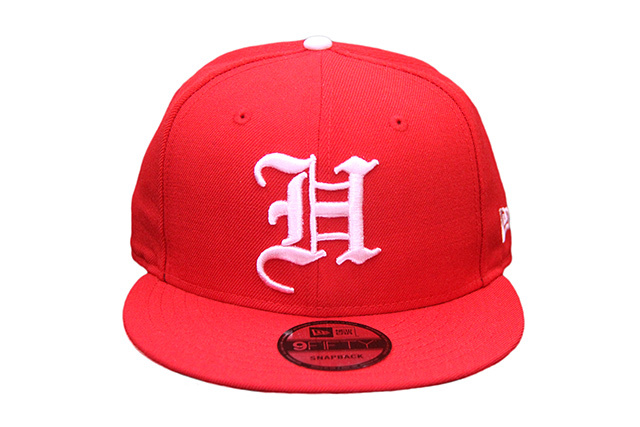 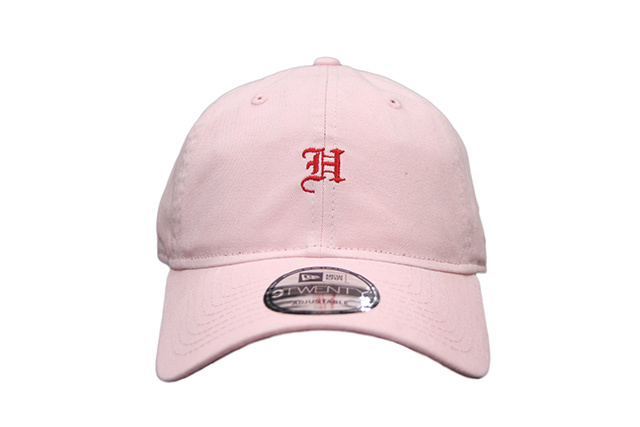 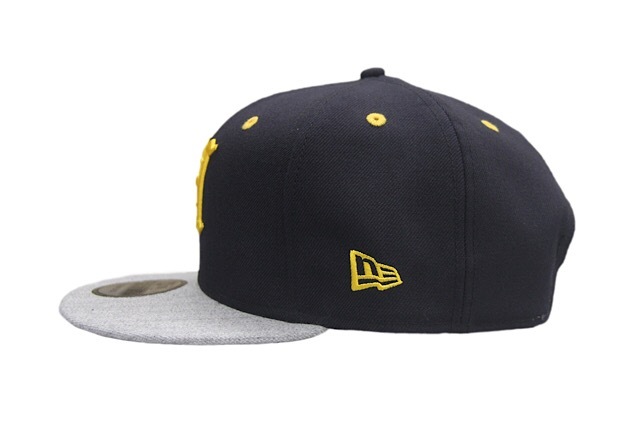 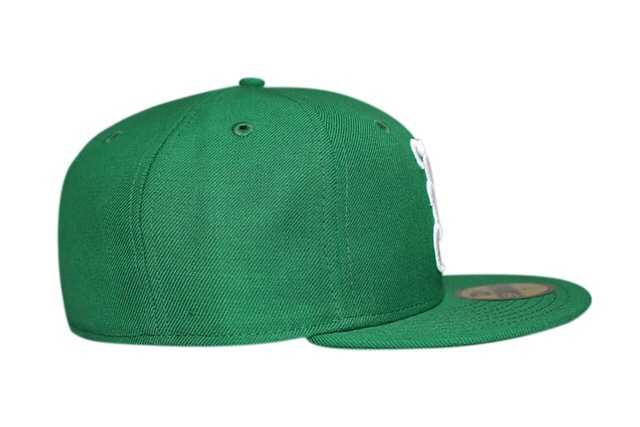 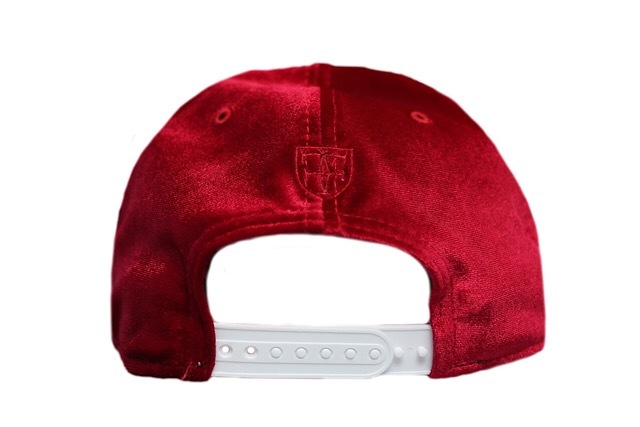 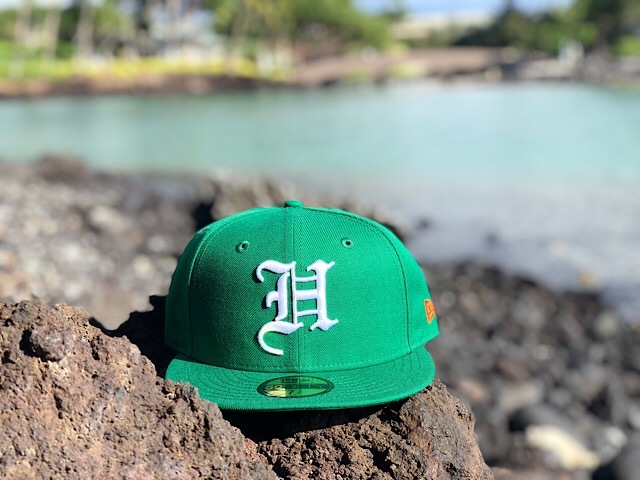 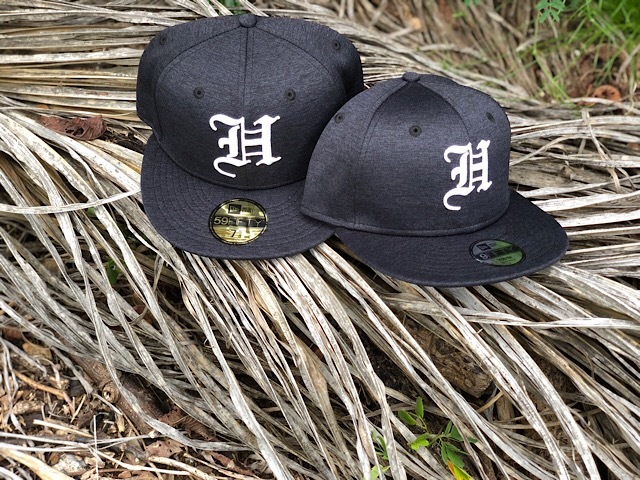 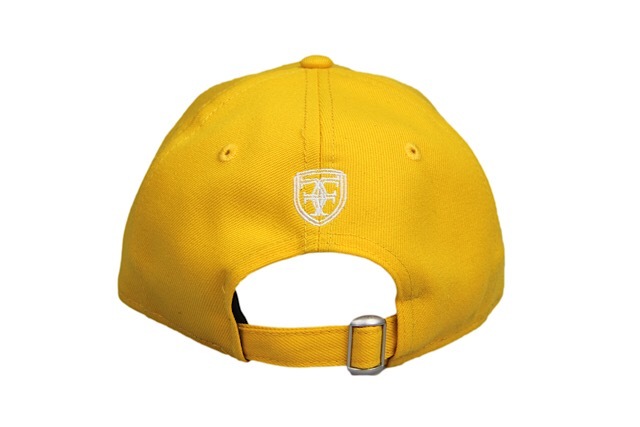 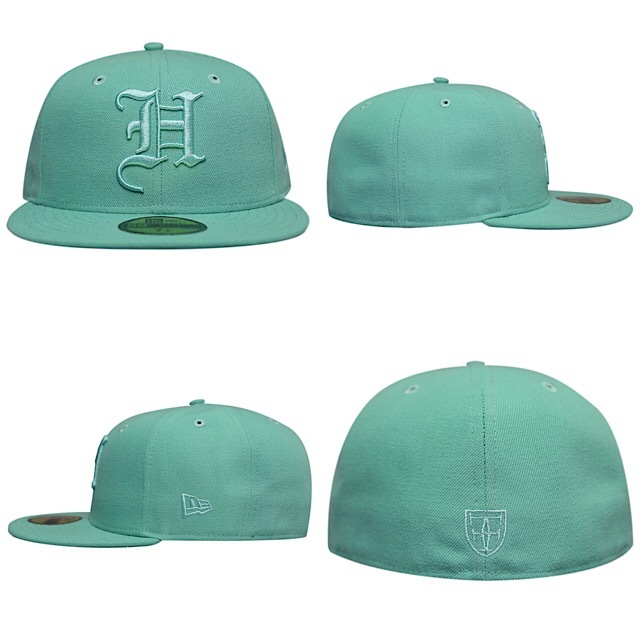 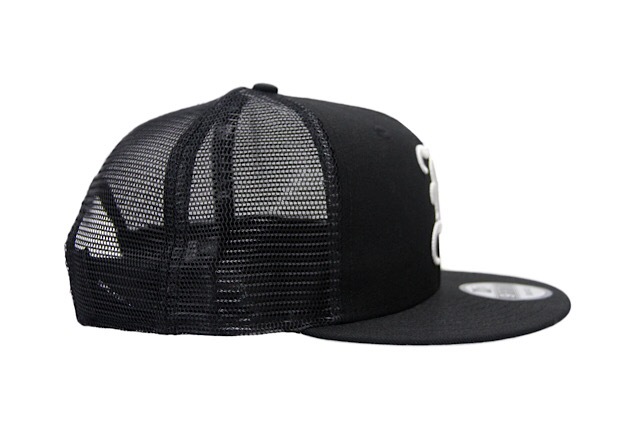 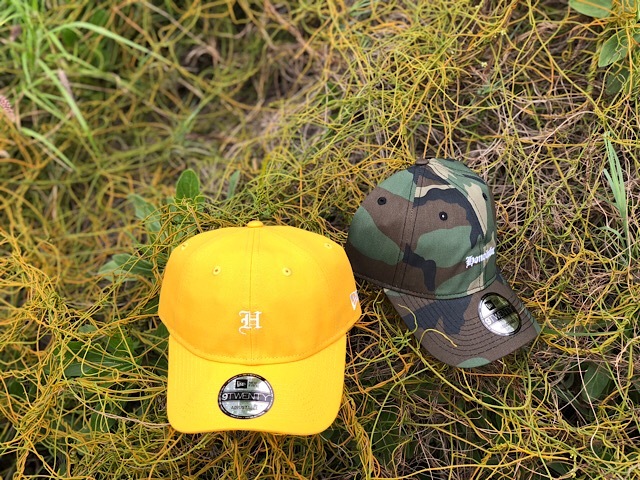 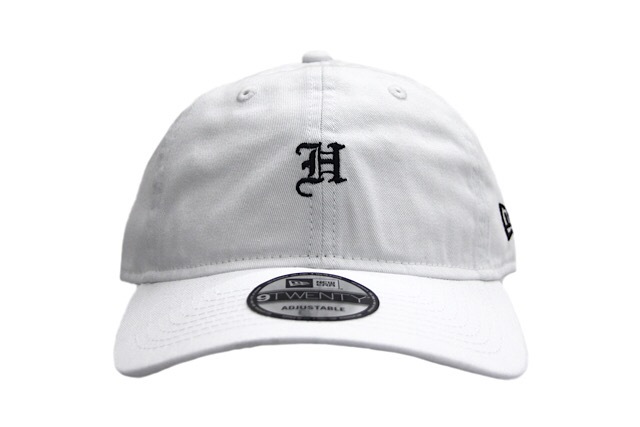 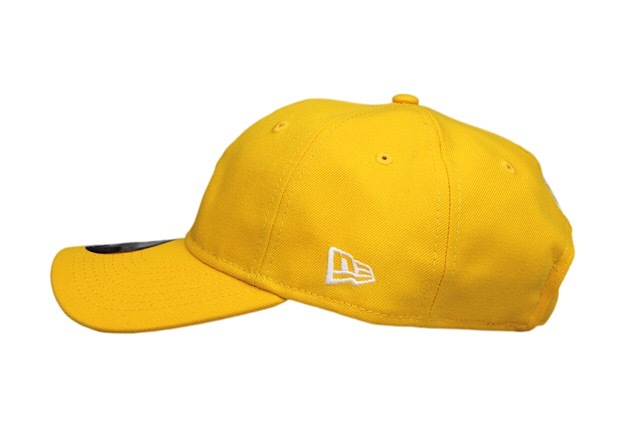 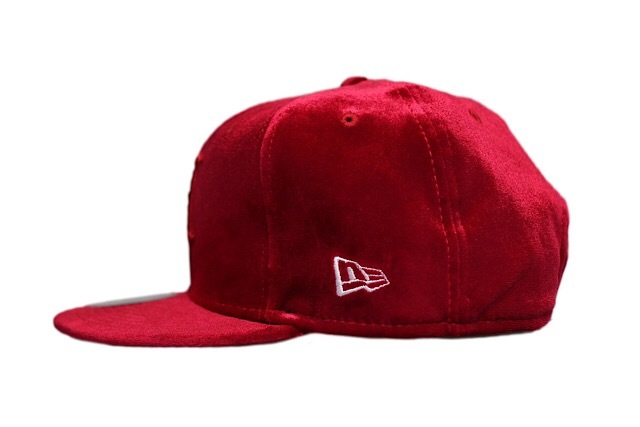 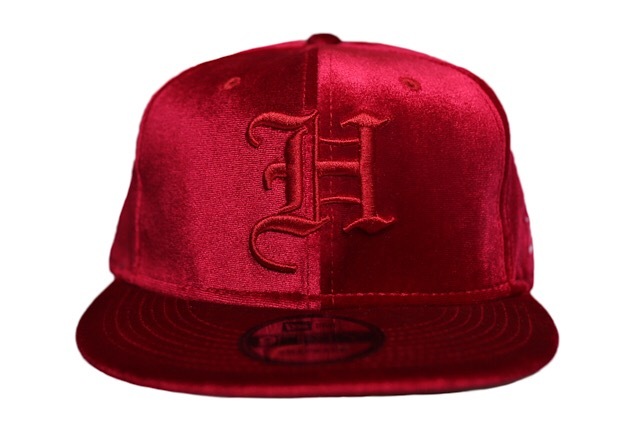 First up is an H Pride strapback sporting athletic gold for the base along with white embroidery all around. 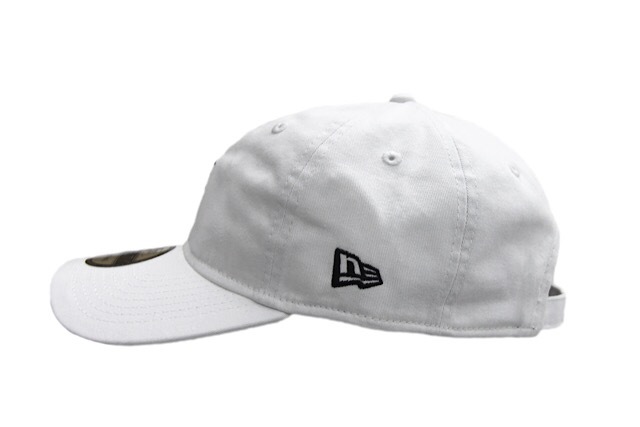 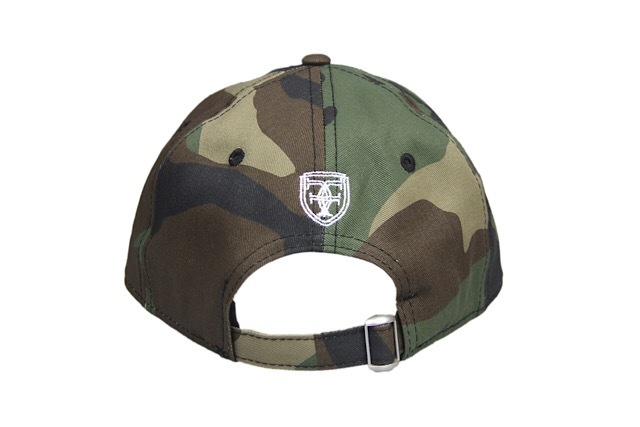 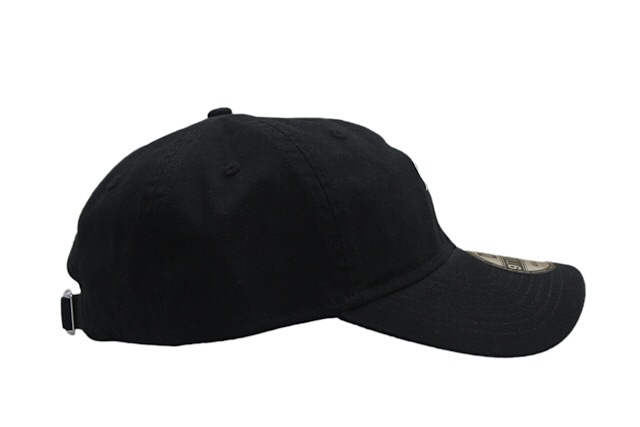 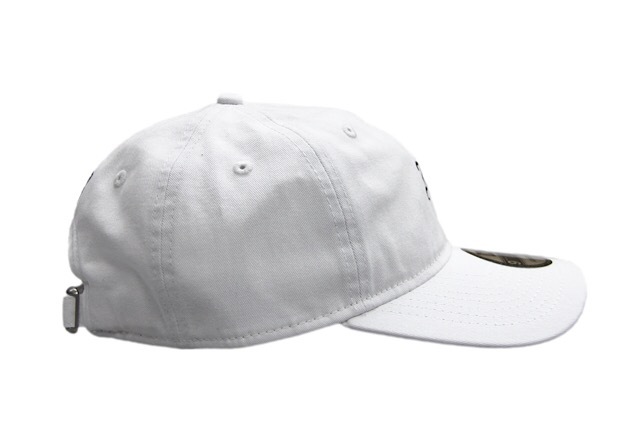 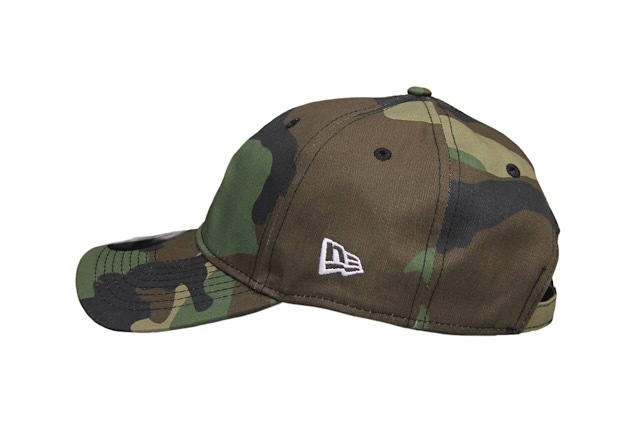 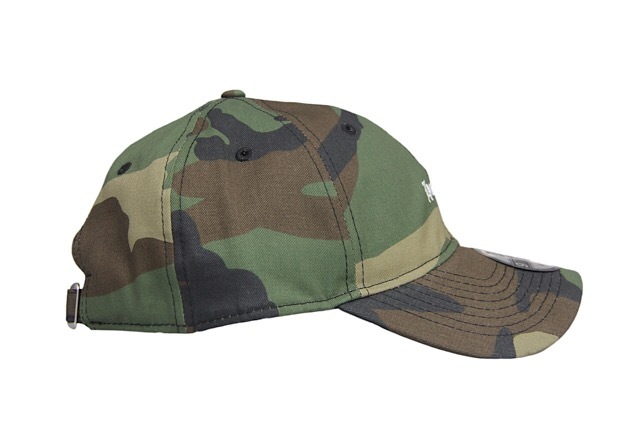 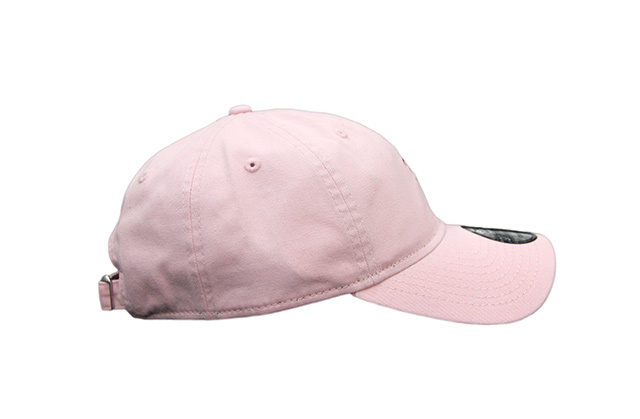 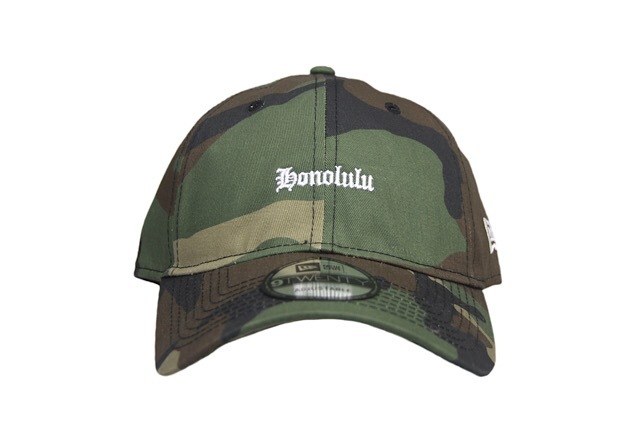 The other is a Kulāiwi strapback featuring a woodland camouflage base with white embroidery. 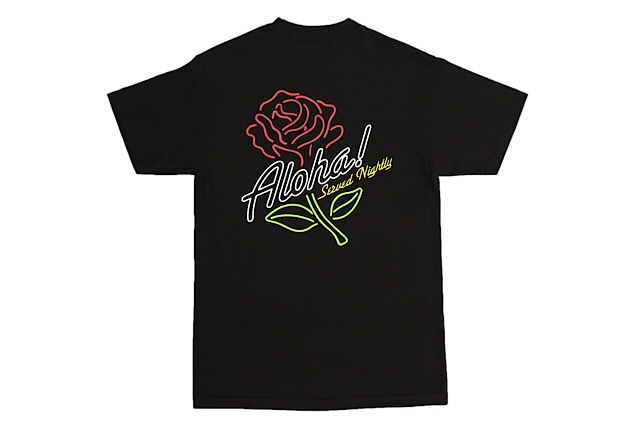 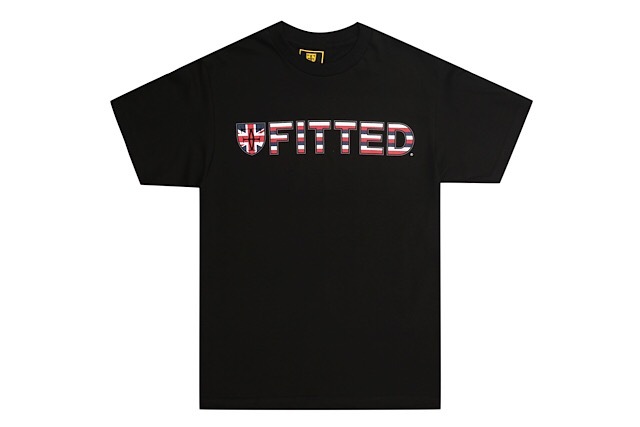 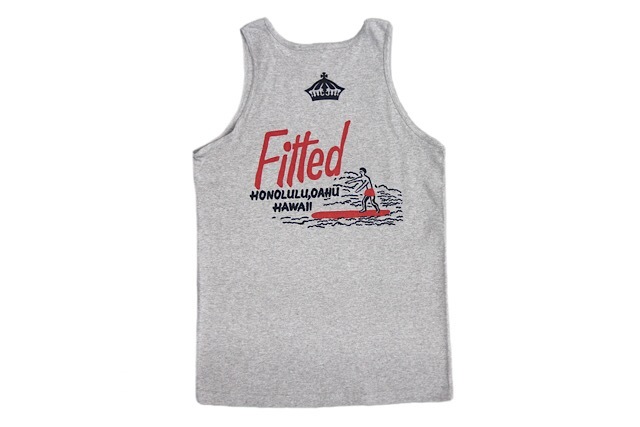 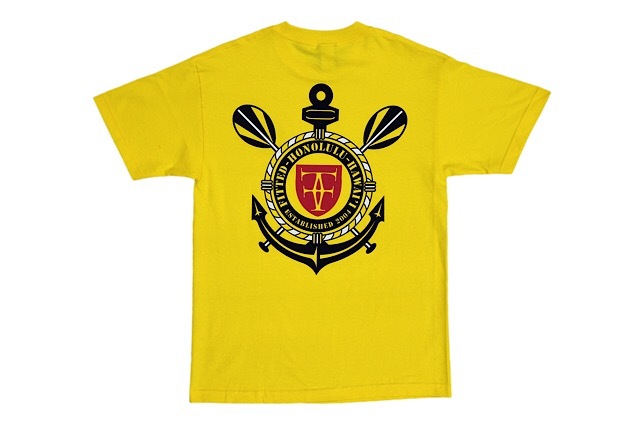 The nautical-inspired Kapena tee features black, white, and red ink on a yellow tee. 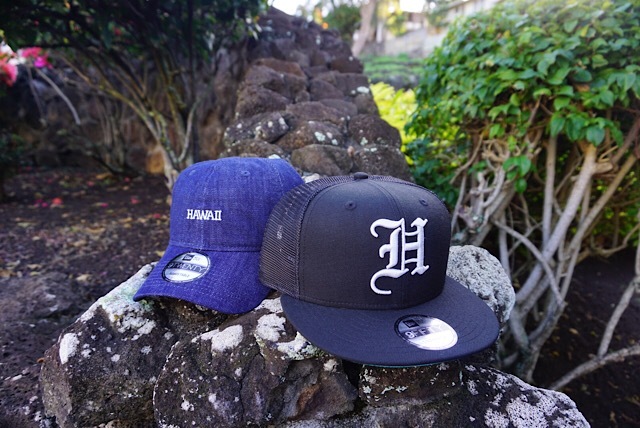 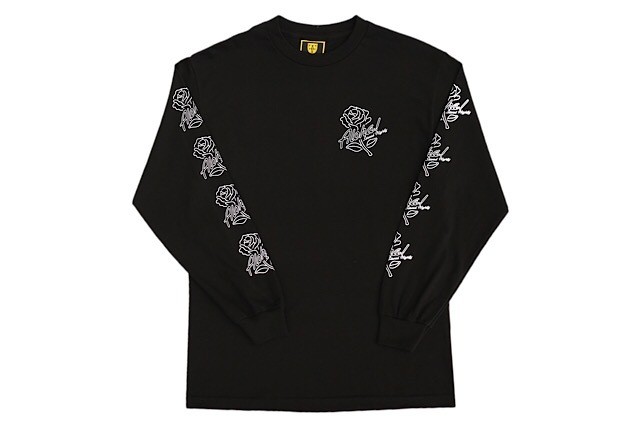 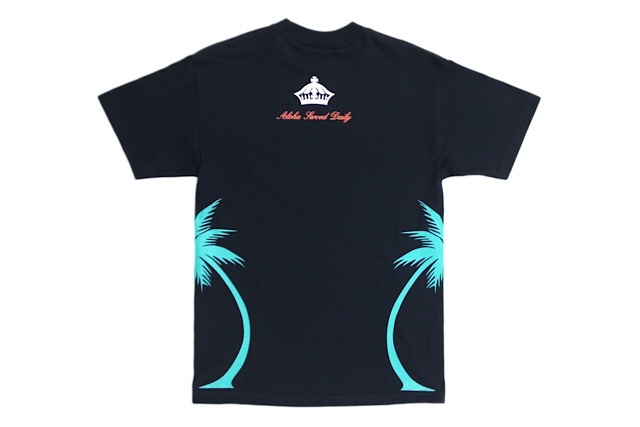 Releasing exclusively in-store and online this Tuesday, March 20 at 11am HST. 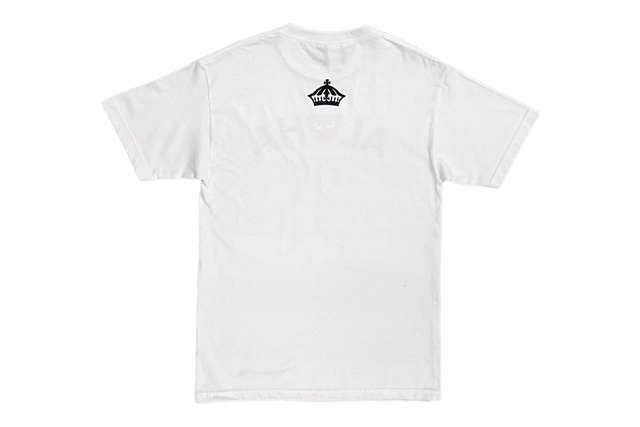 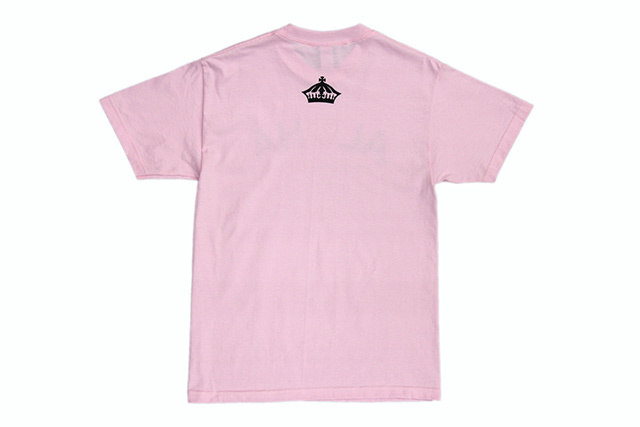 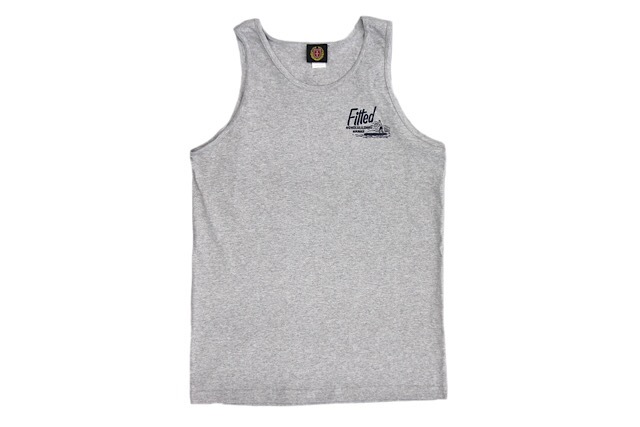 Tuesday’s FITSTRIKE release is perfect for the sunny weather coming up. 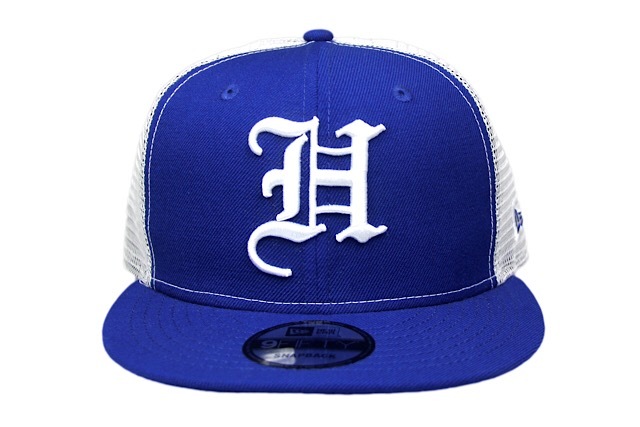 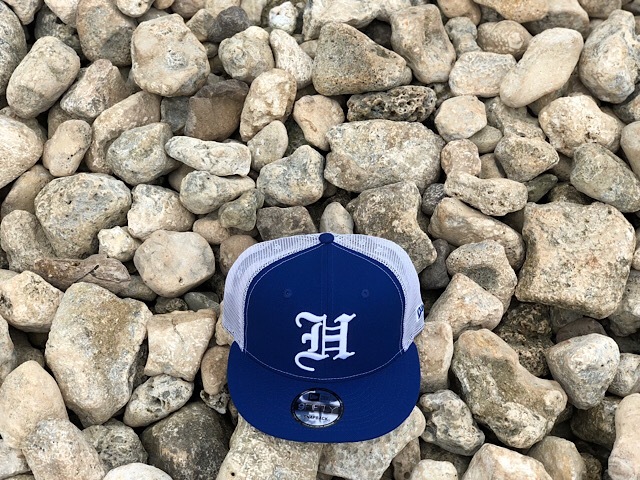 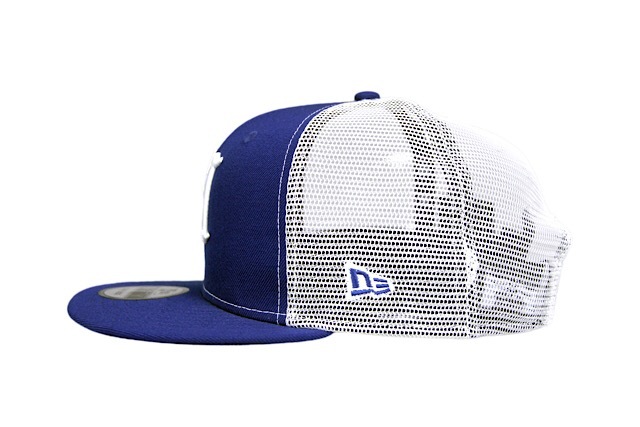 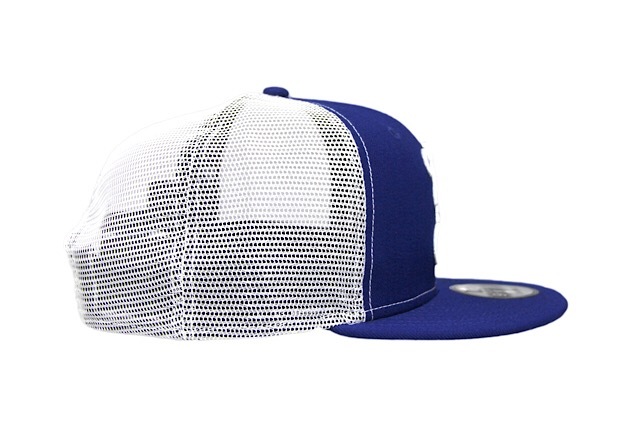 The H Pride snapback features royal blue front panels, visor, and top button, with white trucker mesh around the sides and back. 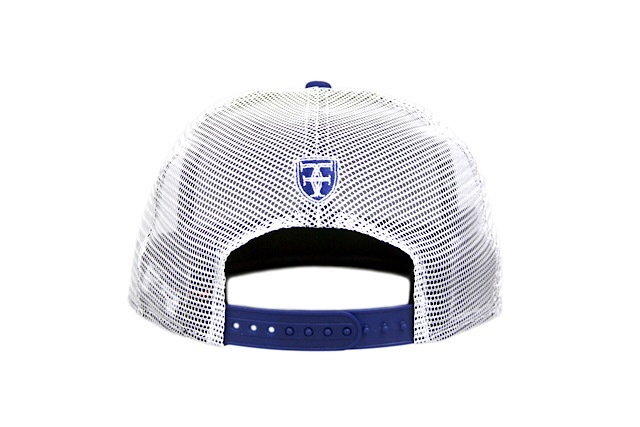 It’s finished off with white front embroidery, royal blue and white embroidery on the side and back, and a royal blue snap enclosure. 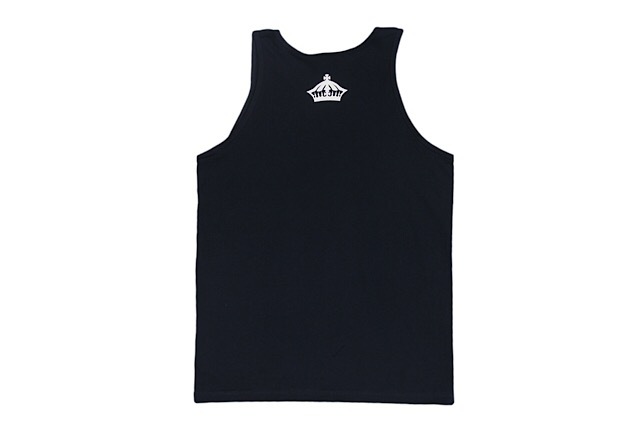 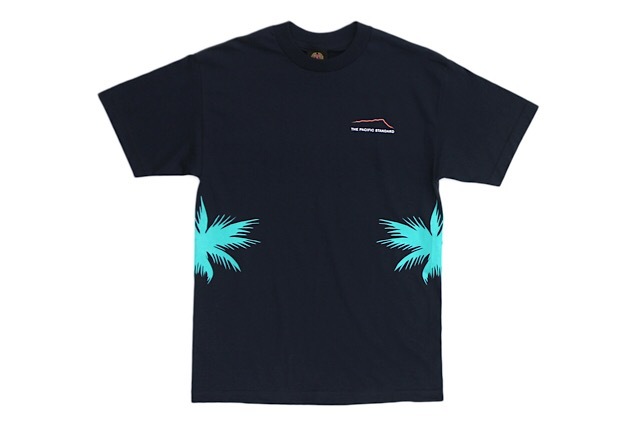 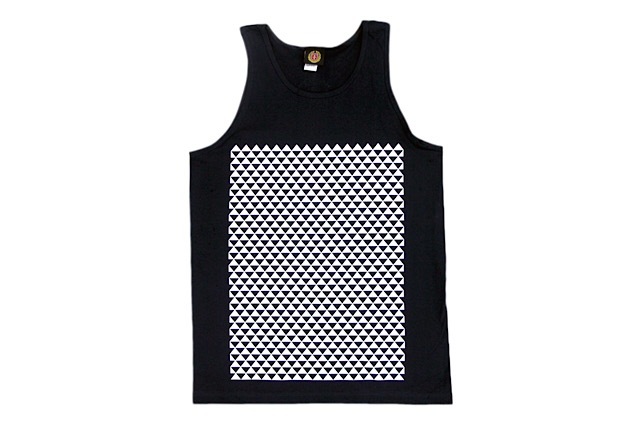 The accompanying Trilocks tank top features white print on a navy blue base.